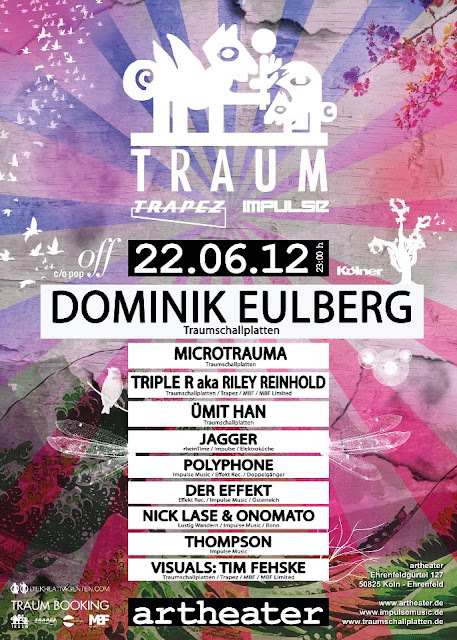 TRAUM party at C/O POP FESTIVAL 2012 in COLOGNE. 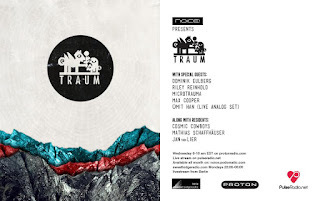 LIVE ANALOG SET@Traum Night with NOICE! for Proton radio.